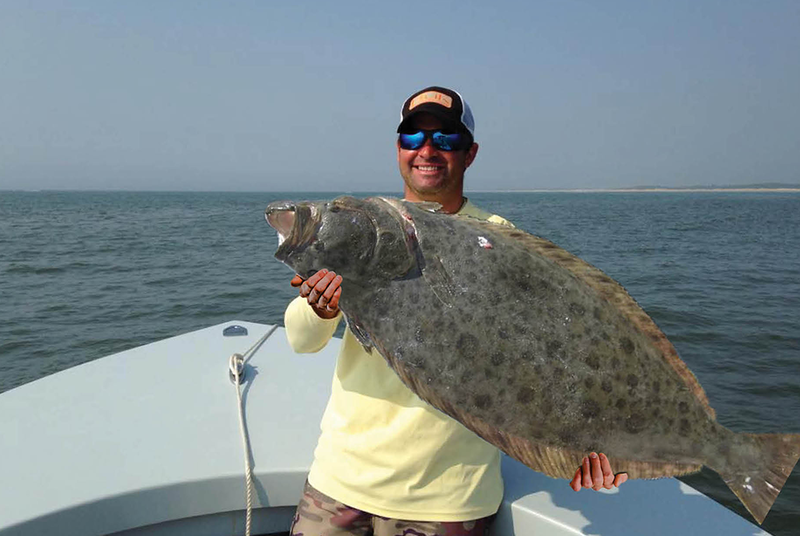 Fluke are similar to winter flounder, the differences are fluke have small sharp teeth and are bigger in size. Fluke are aggressive feeders waiting on the bottom in ambush to attack your offering as it drifts along. They can be found mid-May through August. Visit RI DEM’s website for up-to-date regulations.